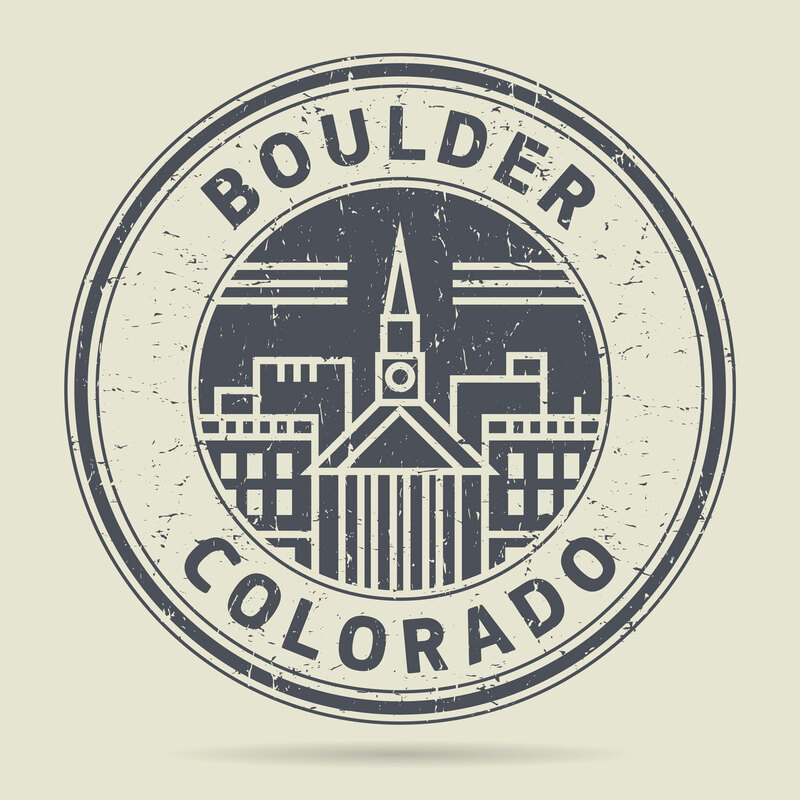 Network with other participants during Boulder's fifth annual event. Did you know that Boulder Startup Week was the first official Startup Week event held in the country? Well, the Fifth Annual Boulder Startup Week is coming up quickly, and they have built quite the community in Boulder to help catch freelancers and co-workers like us. With programs beginning next Monday, we thought we would make sure you all were aware of the opportunities to become a part of that community. We have also highlighted, below, a program for those “co-workers” among us who might be looking to make that next step and are considering seed funding, and a free pancake breakfast being offered by local co-working space Colab on the 15th. While there, you could also pop by our new co-working space partner SCRIB downtown too. For a little background, Boulder Startup Week started in 2010 with the goal of connecting, educating, engaging and drinking with the best community in the world. Now in the fifth year, BSW aims to welcome newcomers to town and help make professional and personal connections. You can follow them on Twitter and Facebook for detailed updates to the schedule as they’re released. A group of active angel and venture capital investors will share what they look for when making investments and important lessons for both angel investors and entrepreneurs. Investors speaking will include Elizabeth Kraus (Impact Angel Group as moderator), Ari Newman (Techstars), Robert Fenwick-Smith (Aravaipa), Morris Wheeler (Drummond Road Capital), Sue Heilbronner (Boulder Ideas). We will meet near amphitheater seating in front of the Bandshell. ****NOTE: In the event of inclement weather, the event will be held at First Western Trust Bank, 1155 Canyon, Suite 300, Boulder, CO 80302. Come Join us for some flavorful pancakes of different types. Along with various other breakfast items like fruit, eggs, and let’s not forget the all important Mimosas! Event is for everyone. Please RSVP so we can get a head count. We will also be doing a panel after breakfast with some leaders in the community. So get out there and enjoy all these great programs available to us right here in Colorado. We look forward to your feedback on the events you check out right down here, in the comments section below!